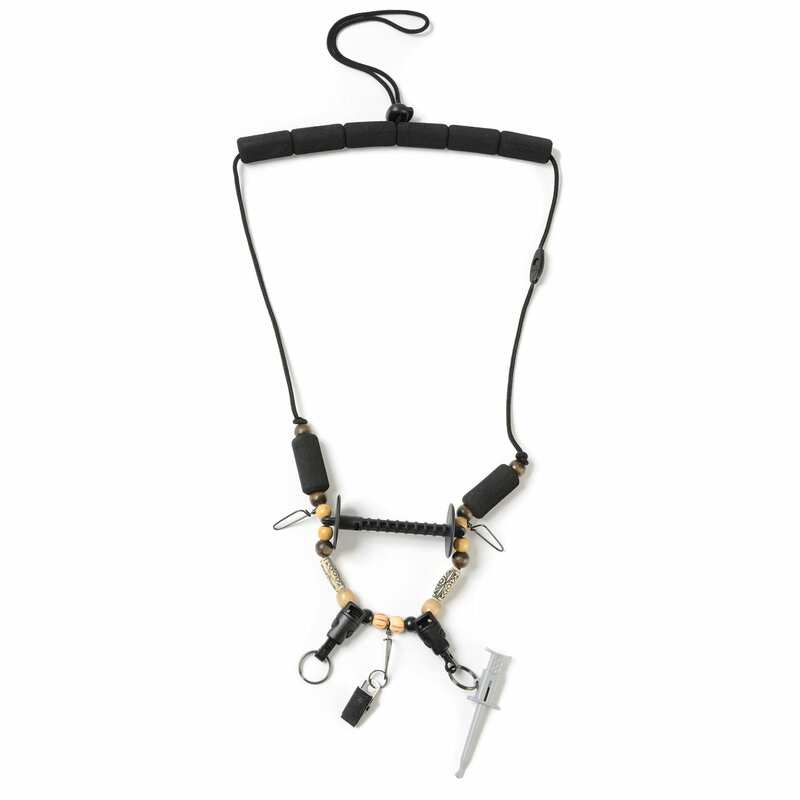 This versatile neck lanyard is an indispensable fly fishing tool for any angler wanting less. This lanyard keeps all of your gear at your finger tips. 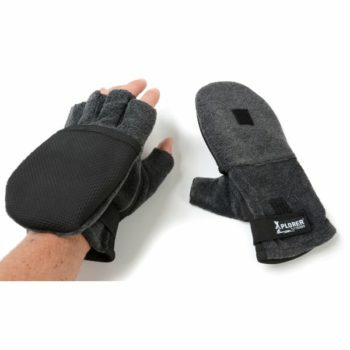 The neck area is padded with soft foam to lighten the load. 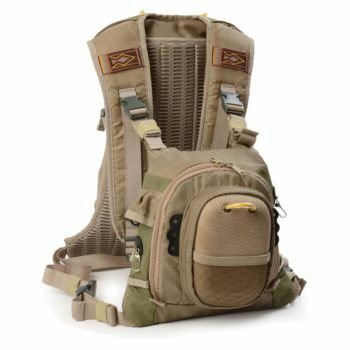 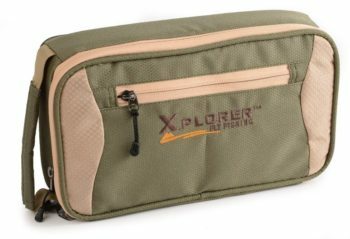 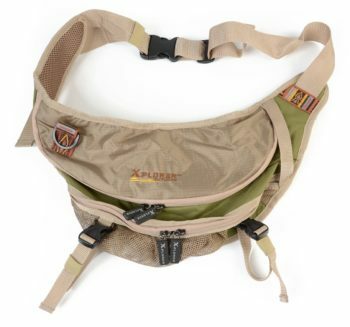 It has a break away clasp for added safety, Tippet dispenser, tubular foam fly patch, hook grabber, removable o-ring tool holder and large clip gear holders.